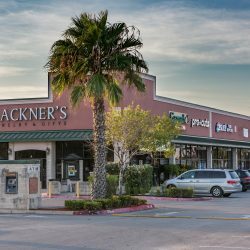 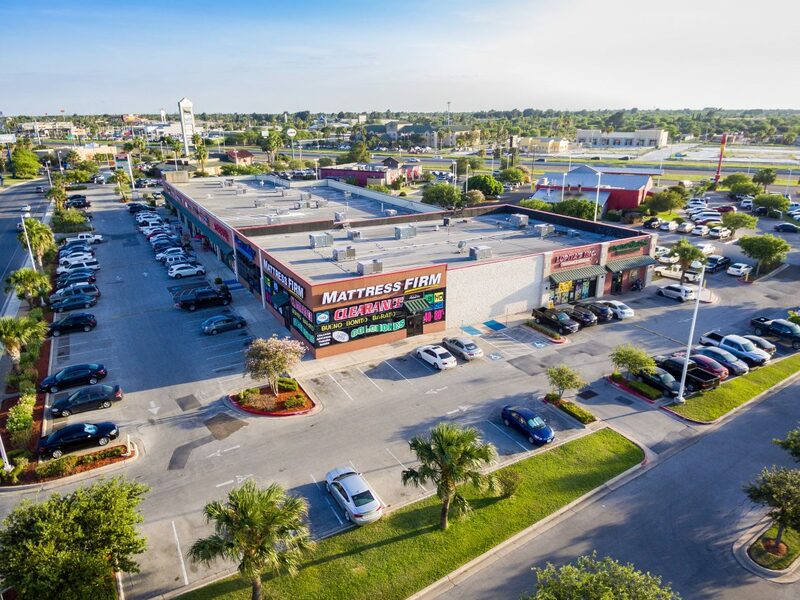 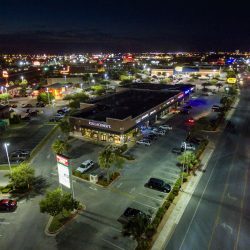 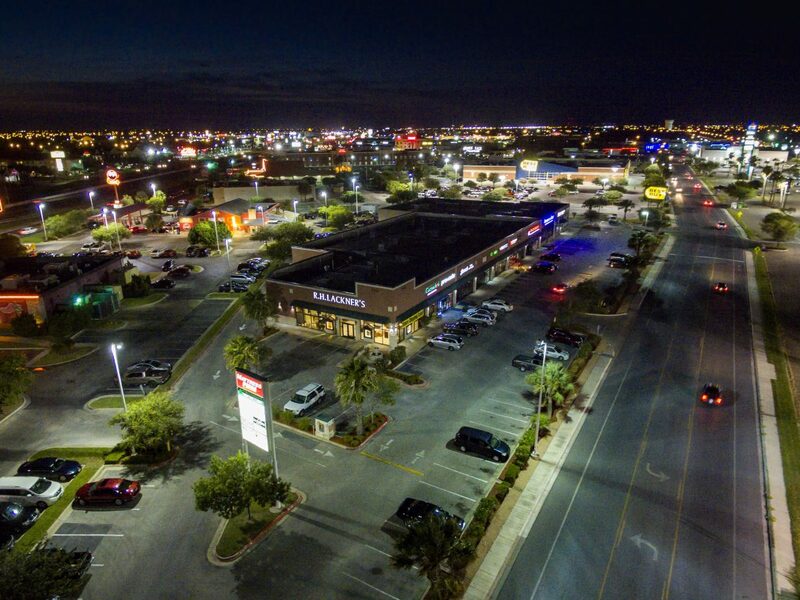 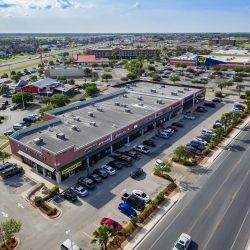 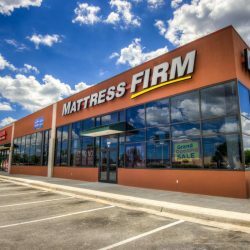 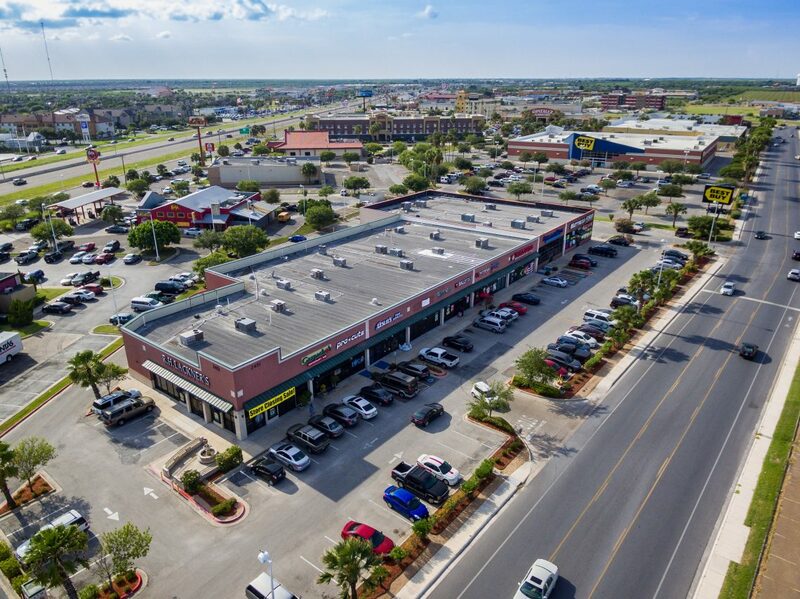 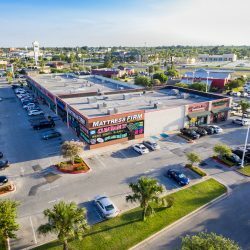 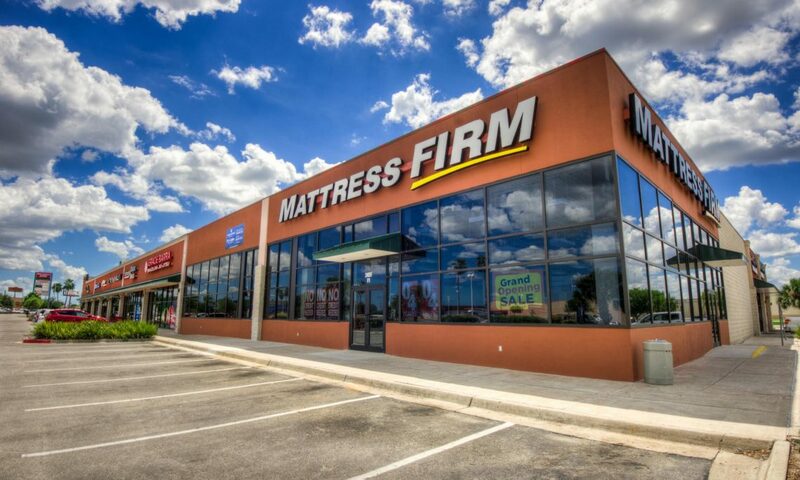 The region’s retail center, businesses are booming in North Brownsville where Sunrise Plaza is located. 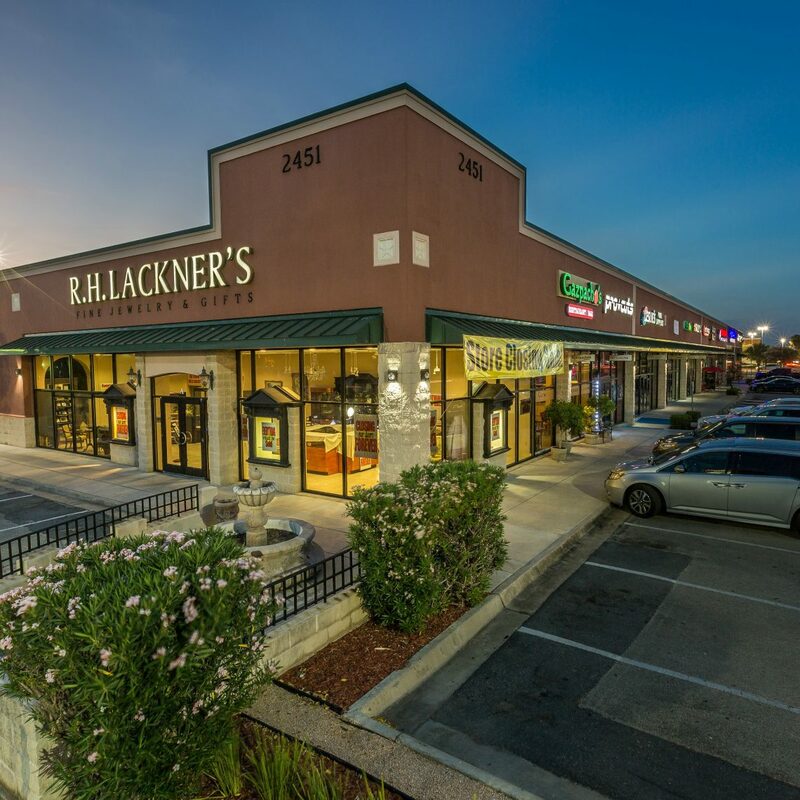 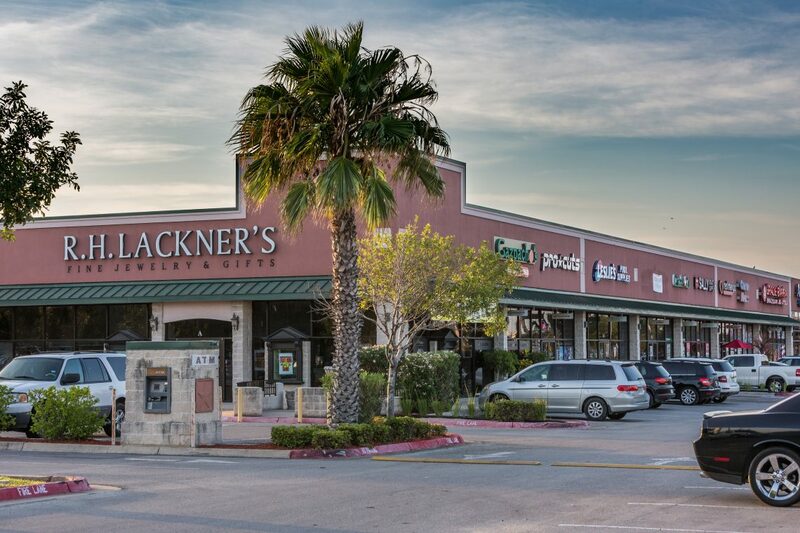 Only one space available for lease in this beautiful shopping center. 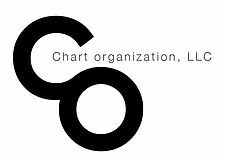 Call for information!